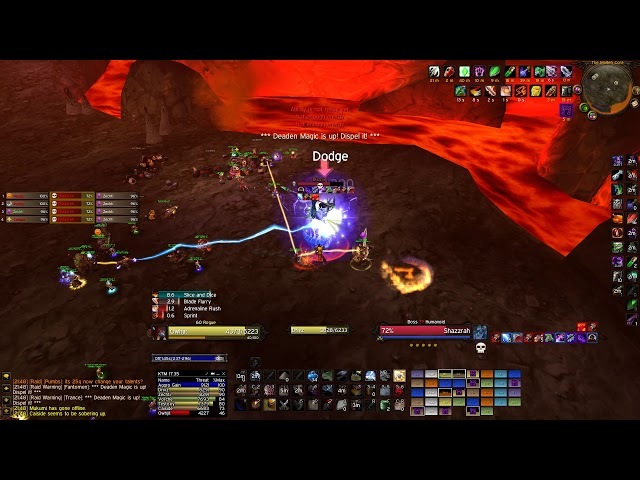 Chromaggus is ded – only Nefarian left! 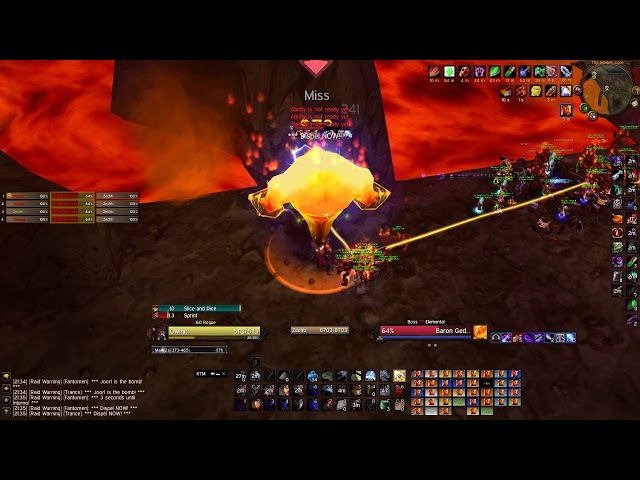 Chromaggus has been slain and only Nefarian remains of the current content. 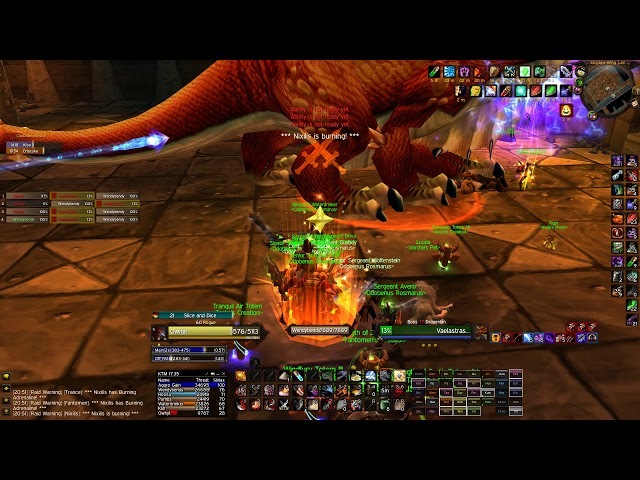 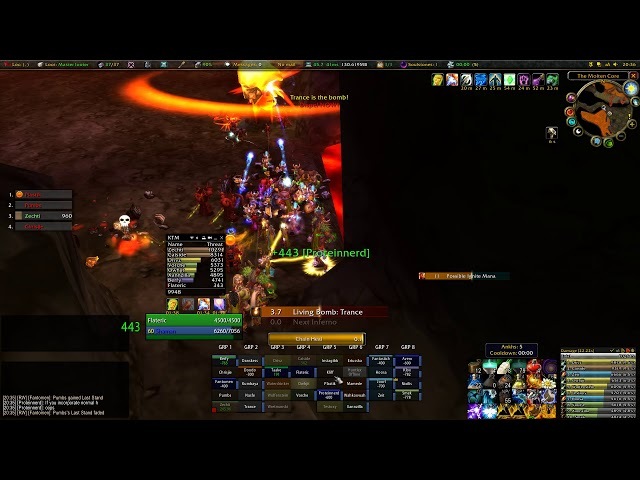 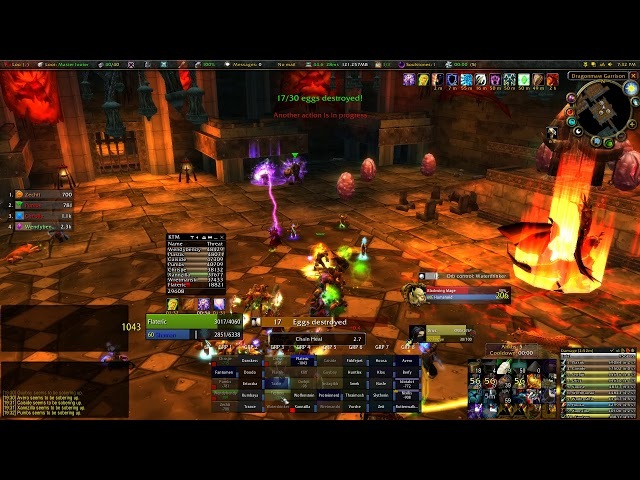 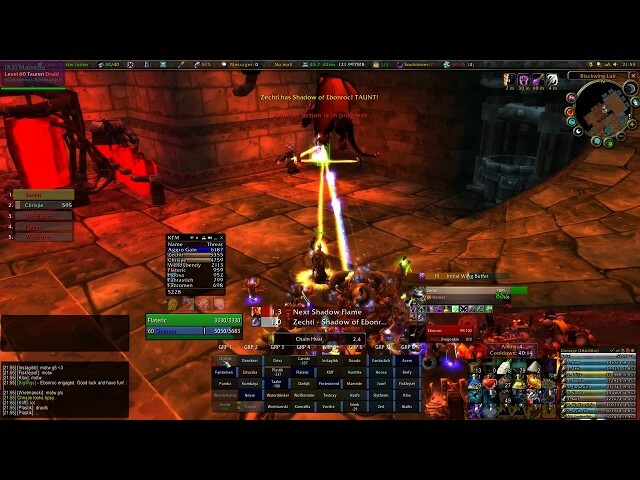 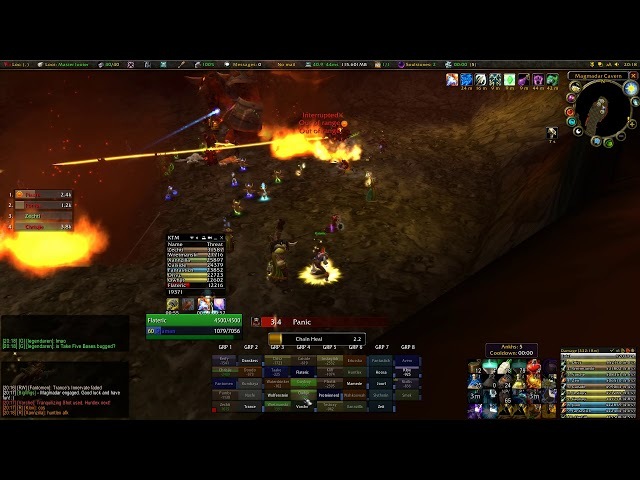 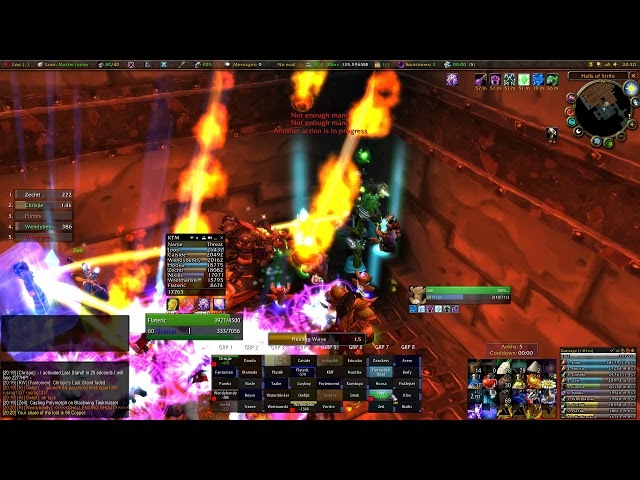 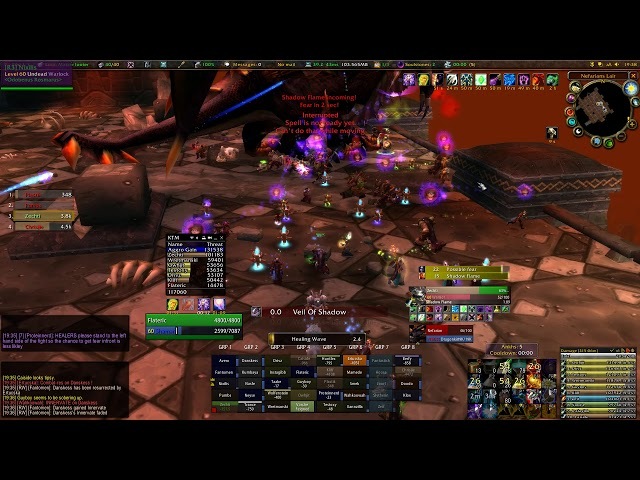 We walked in BWL the other night and managed to kill Razorgore on the 4’th attempt, excellent!